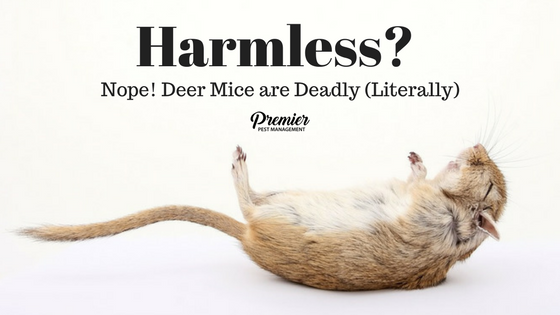 Disease from Deer Mice Droppings – It’s more dangerous than you might have expected. As spring falls upon us, we begin to come out of our winter slumber and excitedly start our yard, cottage and camper trailers clean ups. Our summers a beautiful but short, so we work quickly to the cleanup done to make the absolute best of our hot and sunny Saskatchewan weather. But, not so fast! This year, and every year – begin to take precaution. If you live in the prairies, chances are you will notice that there may have been fall and winter infestations from with rodents such as mice and rats. As a result, our summer oasis’s have likely accumulated unhealthy amounts of urine and feces. Aside from being disgusting, this can also become deadly. Rodent urine and feces are known to carry over 35 diseases. 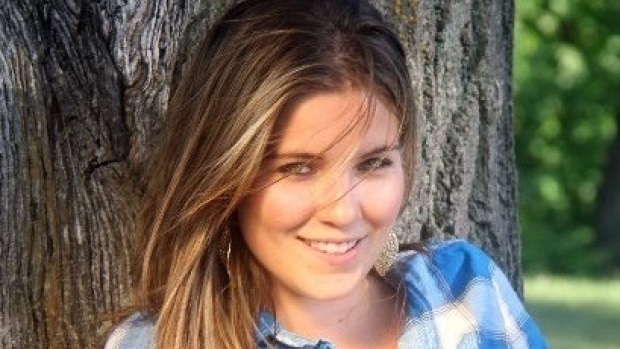 In 2014, a young, pregnant mother of two from Milestone, Saskatchewan sadly lost her life to the devastating effects of Hantavirus from being in direct contact with deer mice feces during her spring yard clean-up. We handle the cleanup to keep your home and family safe & healthy. It is of outmost importance to not stir dust by sweeping or vacuuming (without a hepa-vac) droppings, urine, or nesting materials. What to do when you encounter mice droppings and infestations? Enlist the help of an expert pest management company like Premier Pest to come to your property and safely and quickly remove all waste and dangers. We will professionally and affordably handle the disposal of any urine and droppings, dead rodents, nests and dangerous bodily waste. When necessary, we will clean and disinfect the entire area and surrounding surfaces. Premier Pest offers a rodent clean up service for a healthier home environment. We will not commence any heap-vac, or begin the sanitation process on your premises until you are Rodent free for 7 consecutive days. Our goal is always to make sure that you have a healthy and safe environment – Free from rodents, pests and the deadly diseases that they carry. Contact us today if you suspect that you will need our service for yard, home, business, trailer or cottage rodent clean-up.